Whether you’re looking for a new workout, or simply looking for inspiration, the way these celebs work out will help motivate you! Celebs like Gwyneth Paltrow, Cameron Diaz, Shakira and Kate Hudson call Tracey Anderson their trainer. The Tracey Anderson Method focuses on correcting muscle imbalances in the body, and targets all of the small muscles in the body, taking inspiration from her background as a dancer. Drew Barrymore and Zooey Deschanel thank barre for their long, lean bodies – and Natalie Portman even took barre classes to get in shape for her role in Black Swan! Barre uses isometric movements and small ranges of motion to develop total body strength. 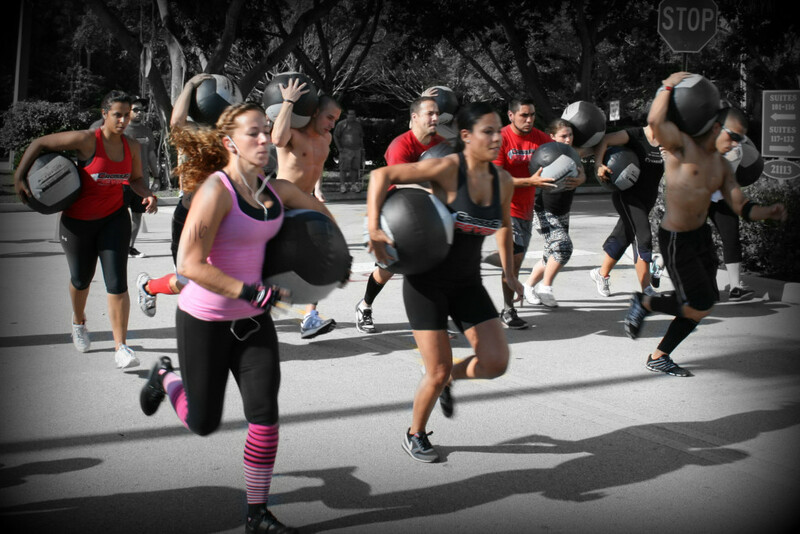 Barry’s Bootcamp is a workout loved by Jessica Biel, Carrie Underwood and Jake Gyllenhaal. The high-intensity workout alternates treadmill intervals with strength training for a total-body workout that burns up to 1,000 calories an hour! We love the fat-burning power of kickboxing, and so do celebrities like Queen Latifah, Angelina Jolie and Eva Mendes. 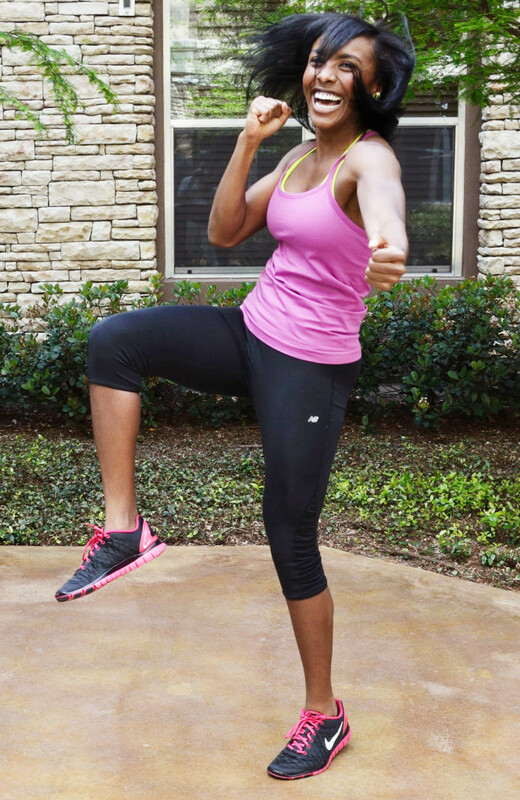 Not only is kickboxing a great cardio workout, but it also helps to strengthen your entire body. TRX is a suspension training system developed by the military to allow strength training anywhere using body weight. Celebrities like Jennifer Lopez, Ludacris and Mary J. Blige turn to TRX to build lean muscle mass. Channing Tatum, Jessica Biel and Vanessa Hudgins are fans of Crossfit. They love that the workouts are constantly changing to challenge their body, and offer well-rounded fitness. This entry was posted in Fitness Tips and tagged celeb fitness, celebrity fitness, workout classes, workout ideas on April 1, 2015 by TeamBooya.